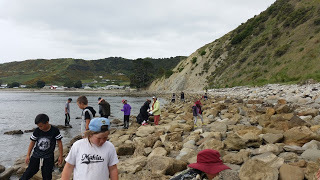 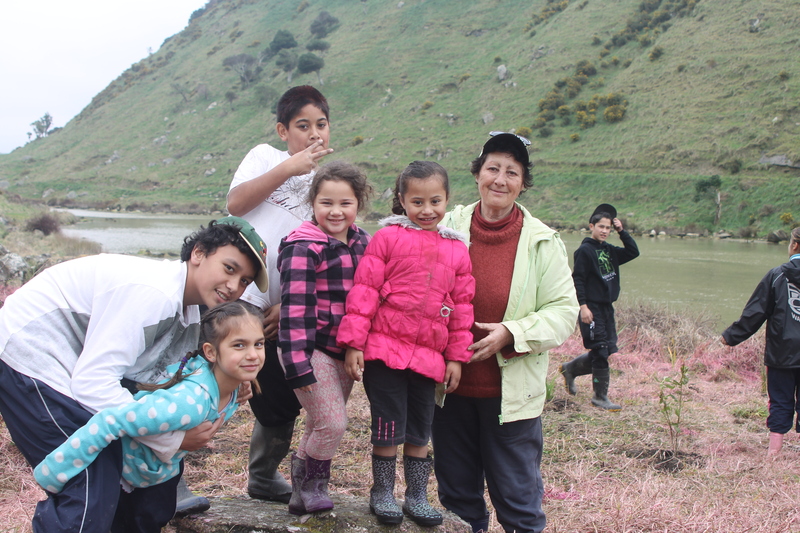 On the 5th of November, Te Mahia School students organised a Powhiri to celebrate their Silver Recognition as part of their Enviro school programme. 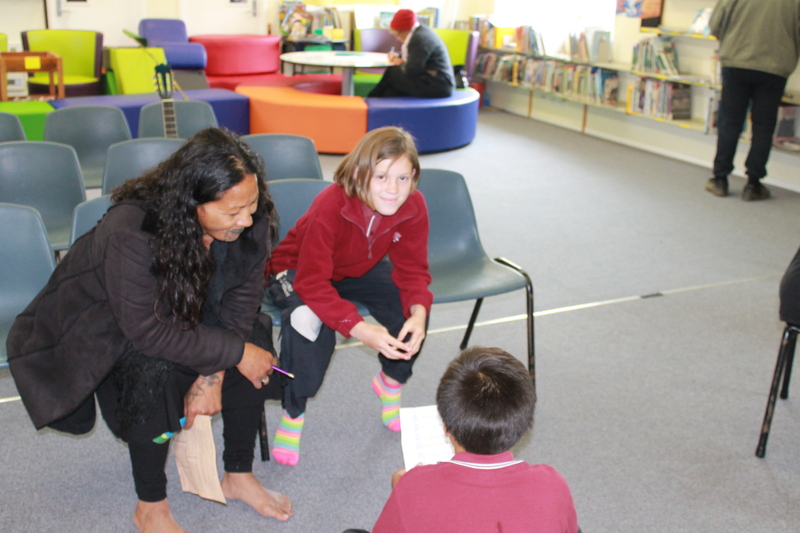 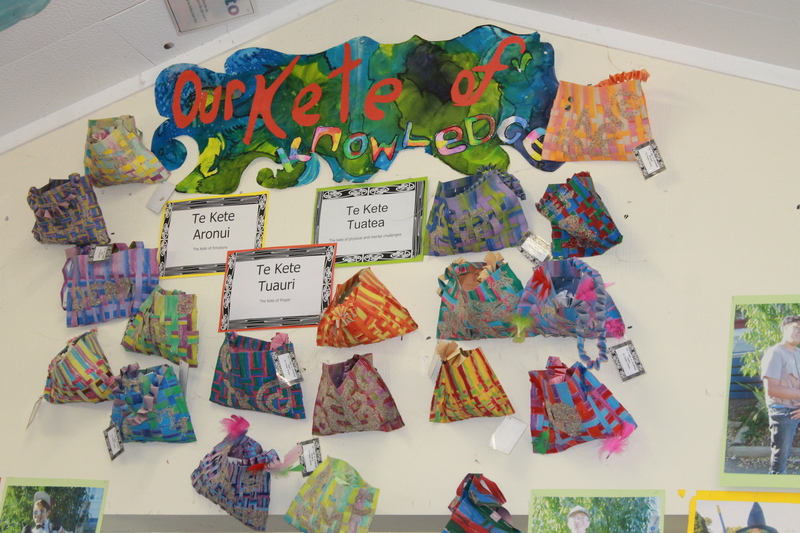 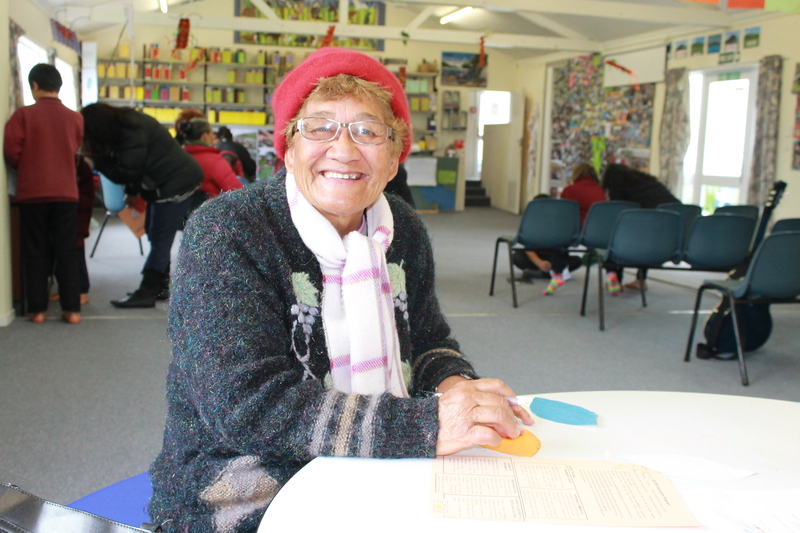 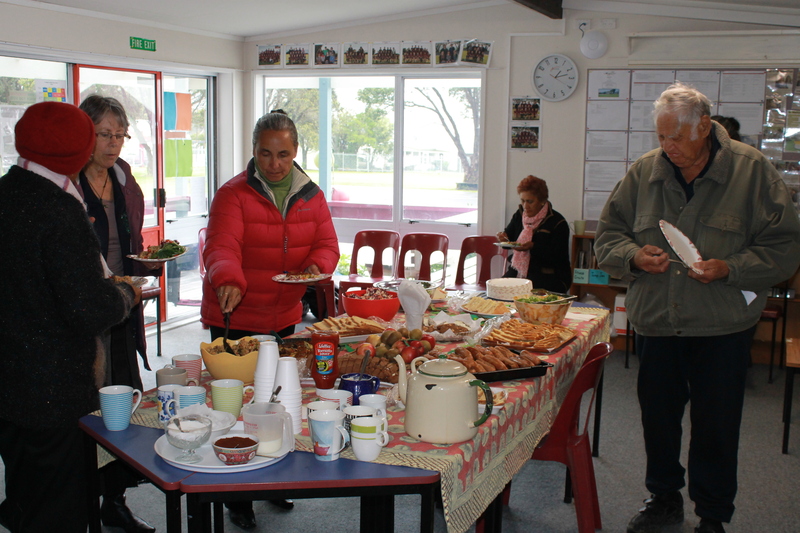 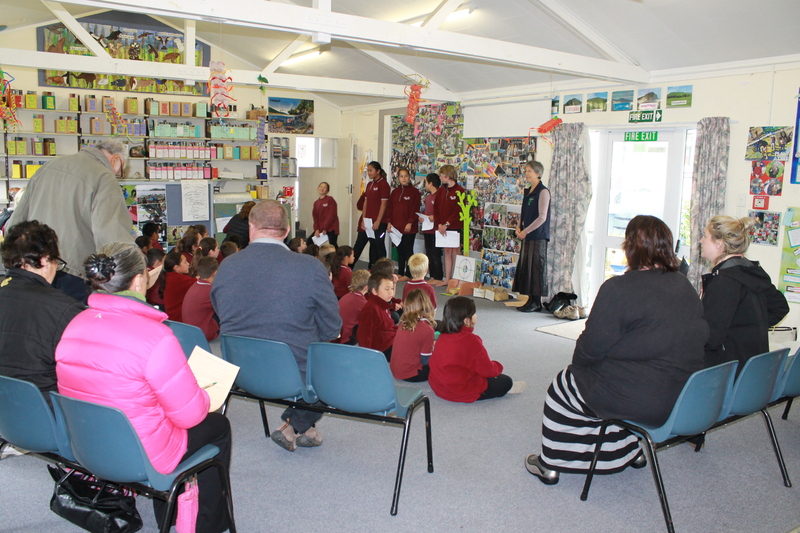 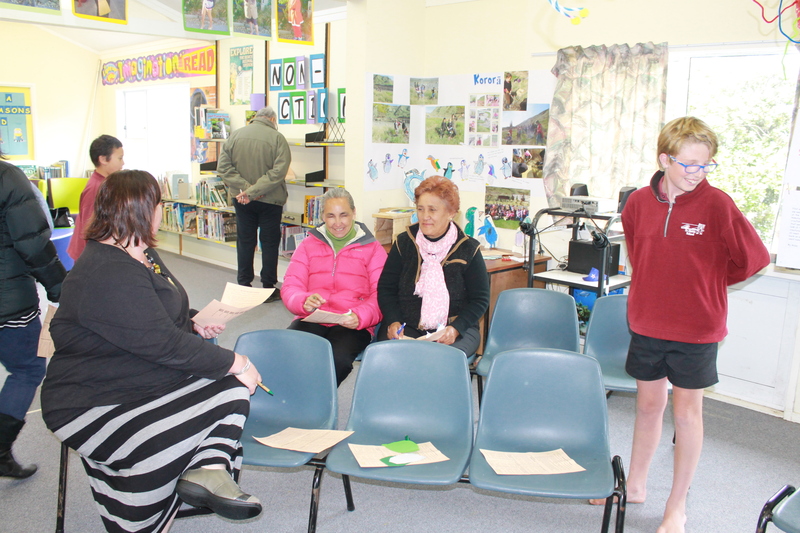 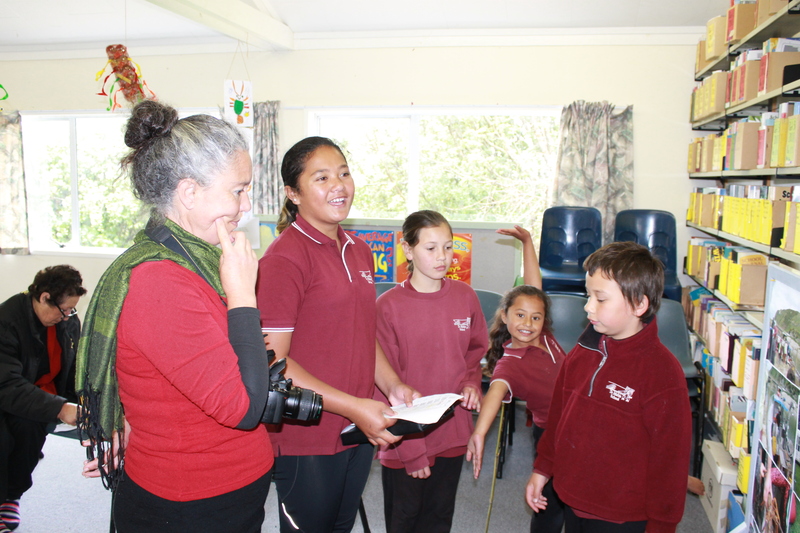 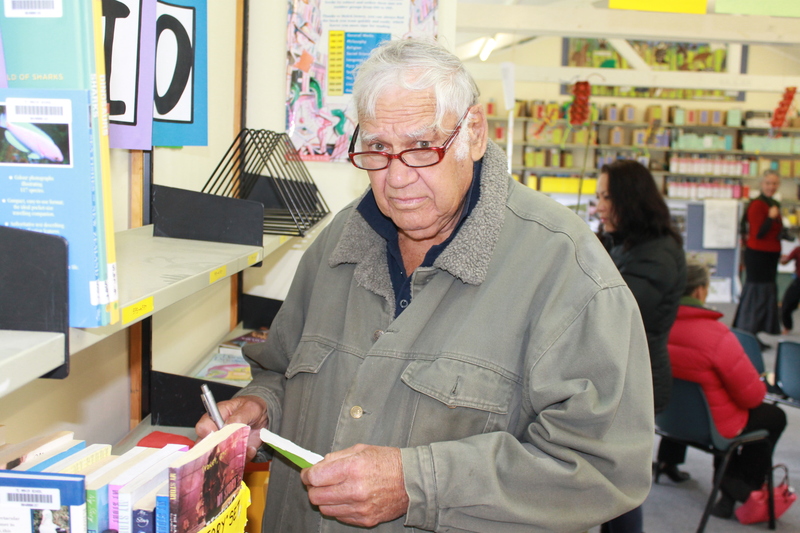 Whanau and teachers were much impressed by the presentations given and the work achieved so far. 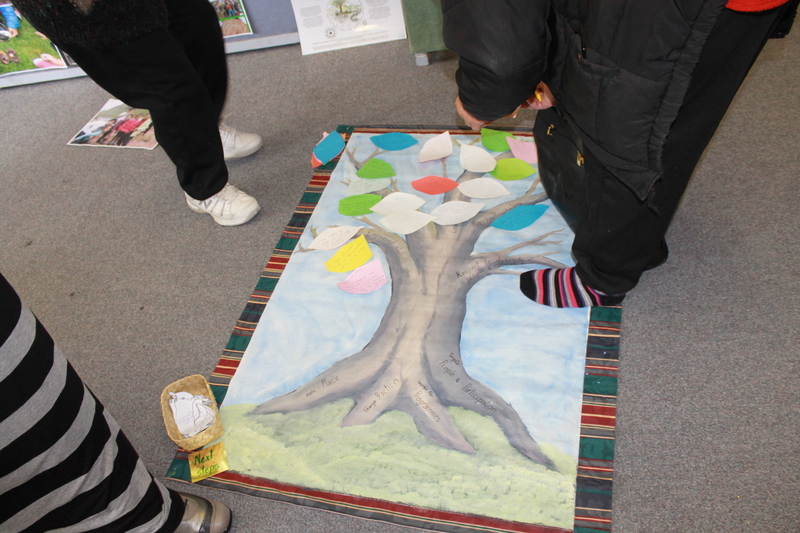 It was quite inspiring to see the progress made in such a short period of time. 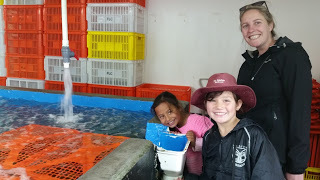 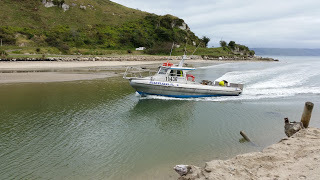 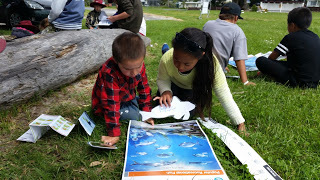 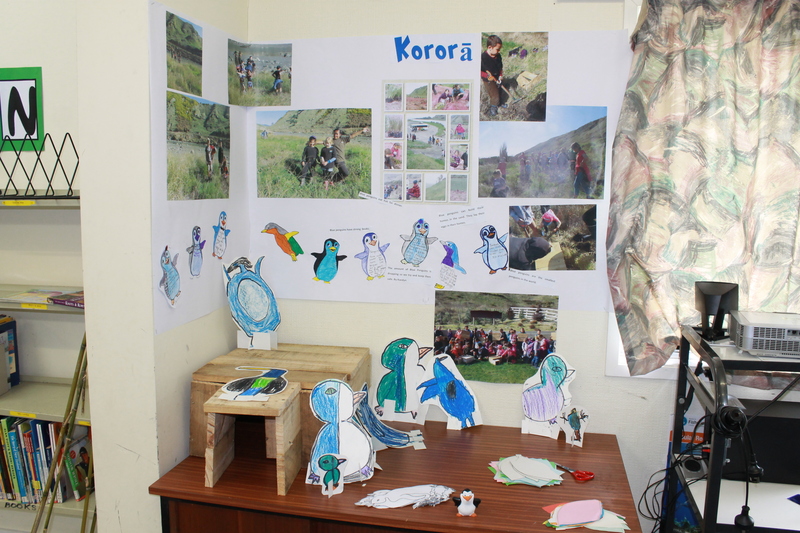 Next years’ programme looks quite exciting with a lot of hands on activities and a focus on our Blue Penguin restoration programme. 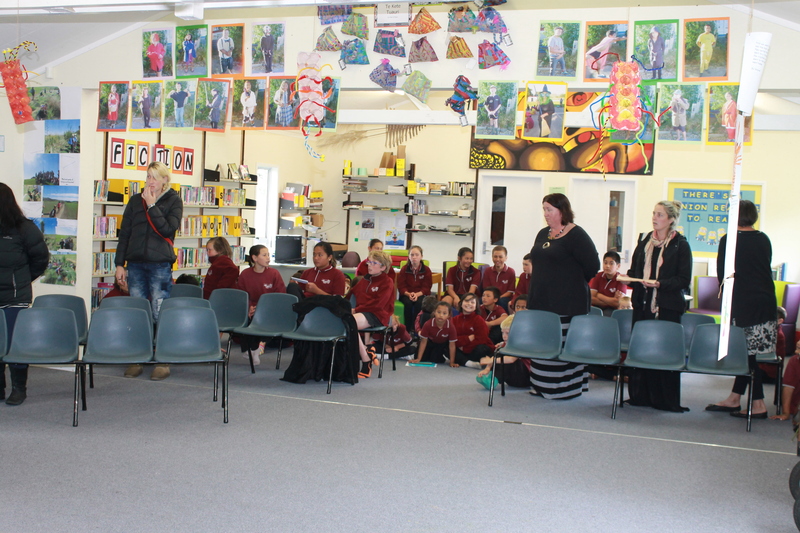 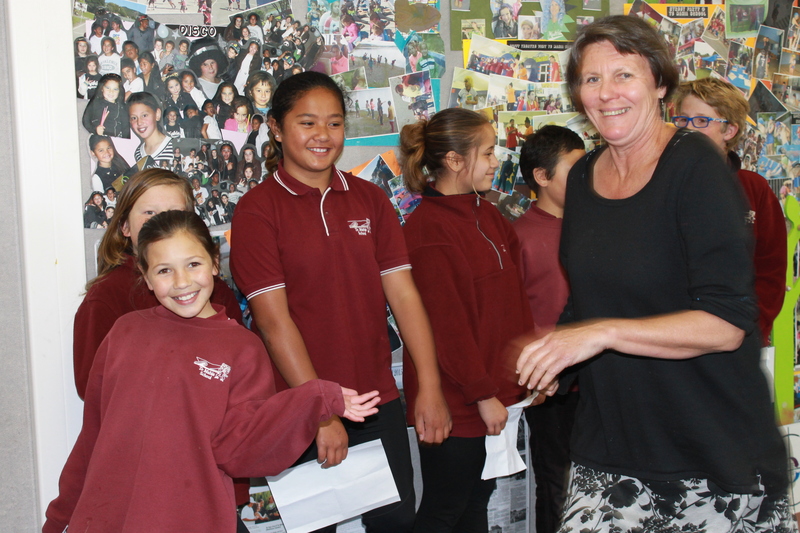 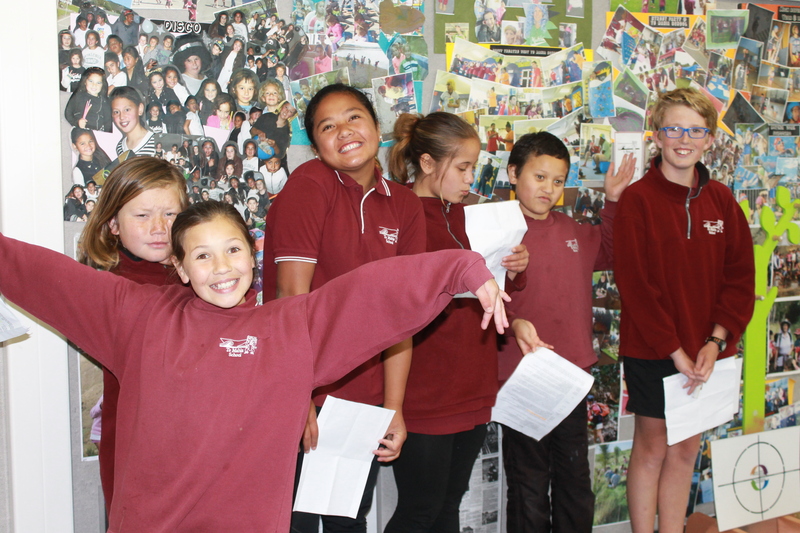 Congratulations to the students, teachers, whanau and Jenni Scothern our School Coordinator.